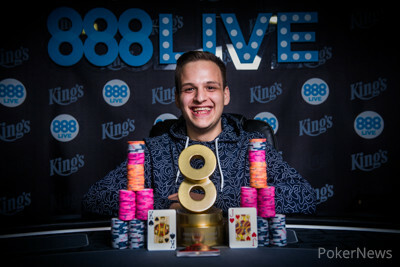 Catalin Pop took down the 888Live Rozvadov Main Event and won €80,000 after beating a total field of 531 players including a final table featuring some top professional players. The Romanian came into the day fourth in chips but used a cool-headed mix of well timed bluffs, strategic play and an infectious smile to secure himself the five figure pay day. 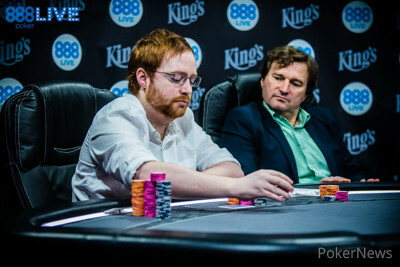 Also making the final table were the two Scottish players of Niall Farrell and Ludovic Geilich in third and fourth respectively, as well as the Russian Alexander Dmitrienko, who added another 7th place finish to the one he achieved in the 888Live Opening Event last week. The final day in a word? Rollercoaster. Chips were flying back and forth between many players but primarily between Ludovic Geilich, Niall Farrell, and eventual winner Pop. It didn’t take long forPavel Berka to be the first elimination of the day. He came into the day seventh in chips and ran his sixes into Geilich’s sevens. With Geilich as chip-leader coming into the day, the Scottish pro wasn’t holding back. His adage was that in order to win chips, you have to bet chips, and he certainly lived up to that during the first two levels. 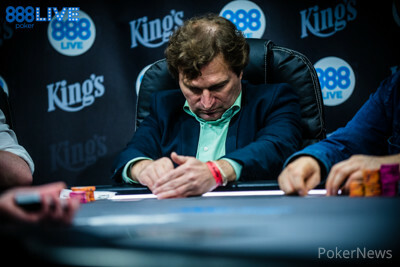 Geilich strengthened his lead eliminating Alexander Dmitrienko in 7th (€13,247) and Juan Carlos Vecino in 6th (€17,730), but as the final table went on things didn’t go his way. In one of the hands of the day Catalin Pop bluffed Geilich off of pocket sevens with just ace-high. The next elimination was a big one, and it moved Geilich’s fellow Scot Niall Farrell to the top of the chip counts. After Lukasz Tomecki moved all in for 22 big blinds from the button, Farrell called from the big blind with Ace-seven, and it held to boost his stack of 5,000,000. Geilich was next to go. Pop limped pocket queens on the button, and Geilich raised with Ace-five. Pop four-bet and Geilich five-bet all in. Pop snap-called and Geilich hit the rail in 4th (29,184). With that Pop moved into the chip-lead, a position he wouldn’t relinquish between then and the end of the tournament. He cracked Niall Farrell’s Jacks with pocket fives and then held out against the figure of Bernd Schonwalder. 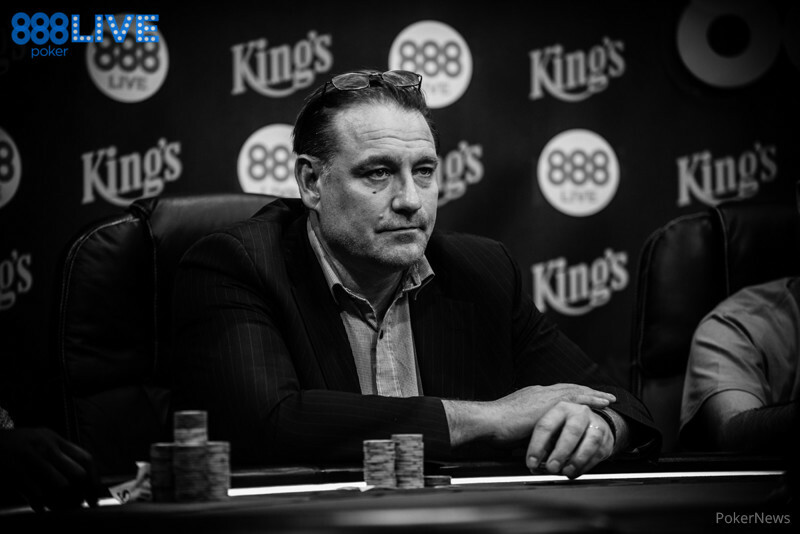 Schonwalder cast an impression of a very shrewd character throughout the entire of the final table. An online qualifier who came into the day last in chips he utilised a mix of clever tight play and well-timed shoves to ladder his way up past the establish pros to heads-up match up against Pop as well as a shot at the €80,000 first prize. However, it wasn’t to be for Schonwalder, who got blown away by the enigmatic Romanian who played the final table with a smile on his face. He joked back and forth with Farrell and Geilich. He smiled with the diminuit Spaniard Juan Carlos Vecino seated to his immediate right. Catalin Pop entered the Opening Event of the 888Live Festival, but failed to cash. As is the case with most things in life, it seemed that Pop saved the best till last. 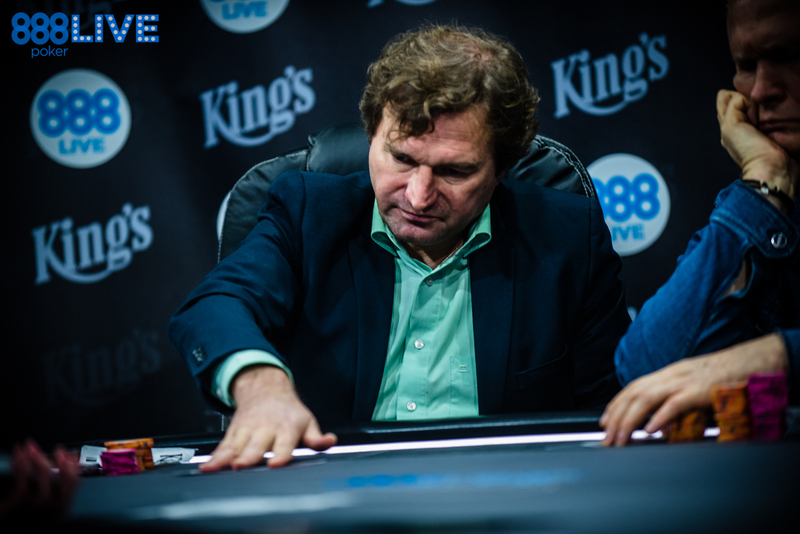 Bernd Schönwälder moved all in from the button for his remaining chips, and Catalin Pop called from the big blind. Schönwälder was behind, but picked up some immediate outs on a flop. The turn was the and the river the meaning that Schönwälder was eliminated in 2nd place. Catalin Pop raised to 360,000 from the small blind with . 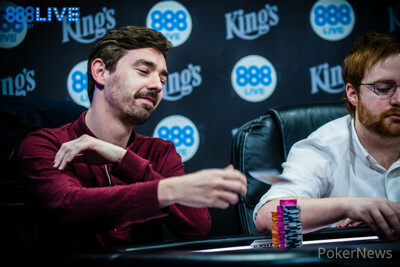 Niall Farrell was in the big blind with and he three-bet to 925,000. Pop took one glance at Farrell's stack and moved all in and Farrell snap-called. Farrell looked like he would be taking a strangle-hold on proceedings three-handed, as Pop would be left with 1,400,000 in chips if Farrell held. The flop came giving Pop the lead. The turn was the opening the door to a flush which would mean both players chopped the hand, but the river was the and Farrell was eliminated. Catalin Pop limped with from the button. Ludovic Geilich raised to 385,000 from the small blind with . Pop then four-bet to 825,000. Geilich moved all in and Pop called. The board ran out: and Geilich hit the rail in 4th place. Catalin Pop opened with and Niall Farrell three-bet all in with . Pop called. The board came and Farrell doubled up. The stacks at this final table continue to swing about, and they are continuing to level out among the three players.